Today we bring you a quick tutorial on how to measure and install stud glides. If you are a visual learner, check out the video tutorial created just for you. Stud glides are type of glides that screw on to the bottom feet of your furniture. Because the furniture does not come with a stud glide measurement written anywhere, it can be tricky to determine the size of the thread. 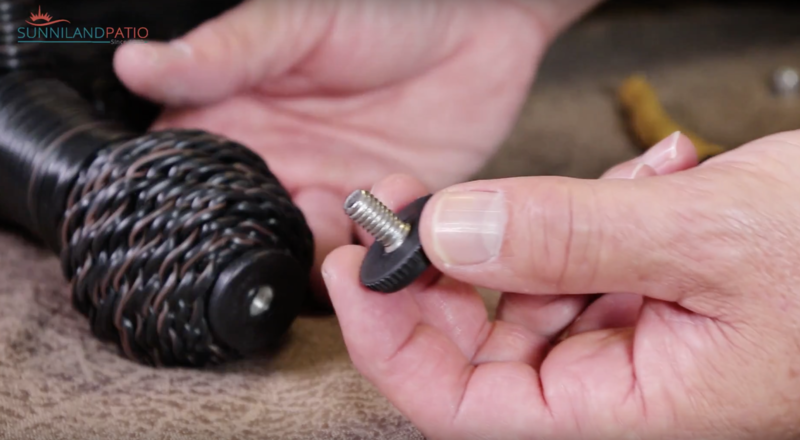 We recommend removing the old glide and, instead of guessing the size of the thread, take the stud glide to the hardware store and ask the attendant to determine what size threat that is. They will do this by trying to screw on different size nuts. 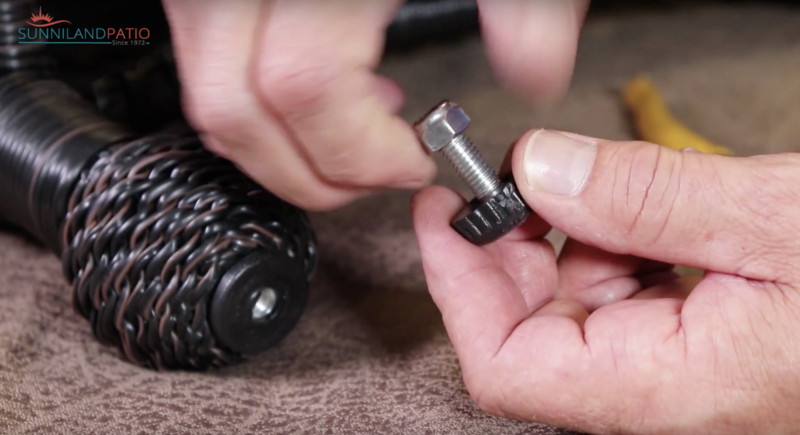 Another option is, if you have sets of different sized nuts at home, screw on the different nut sizes yourself to determine the correct stud glide thread size. 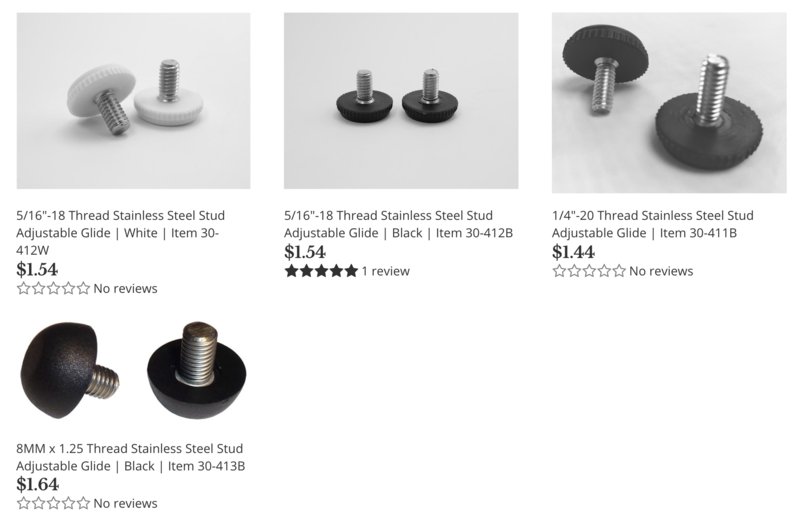 Go to the stud glide replacement page, and select the correct stud glide for you chair. Notice that the most common sizes are _-20, 5/16-18 , and 8mm x 1.25 thread. 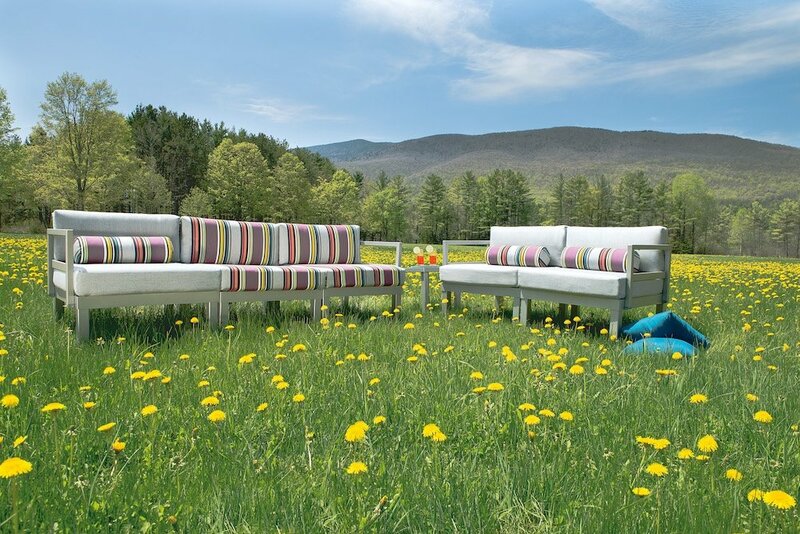 If you have any questions, simply send us an email at sales@sunnilandpatio.com. Once your new glide arrives, simply screw it back on to the chair and youre done!